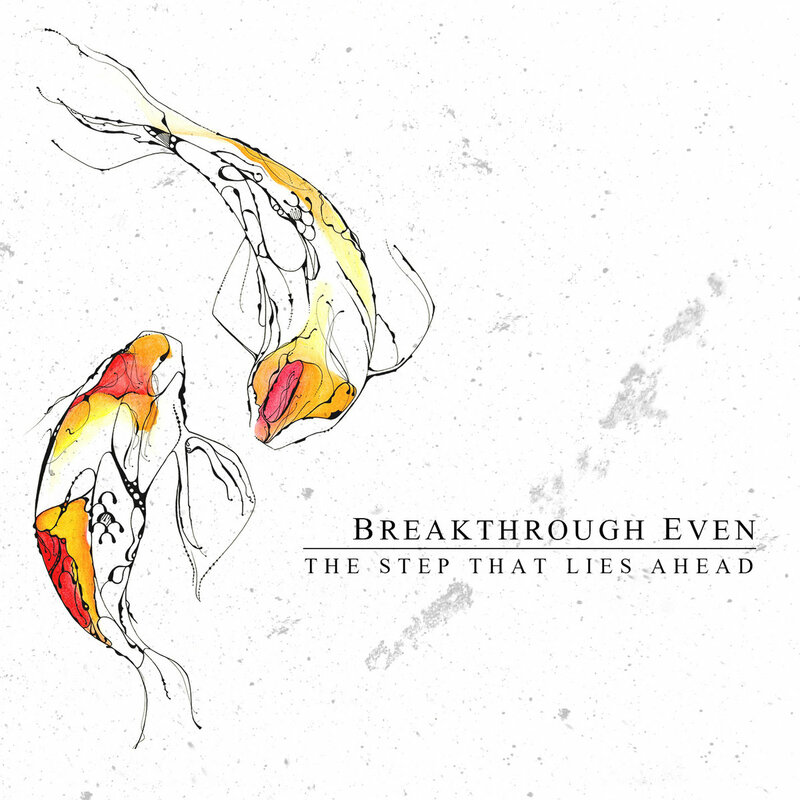 A tight mainstream metal band from Georgia, Breakthrough Even is the kind of hard rock group that has a solid grasp of songwriting and the potential to have some powerful performances. Their debut release The Step that Lies Ahead is a fairly strong five song EP. Yet it is clearly the bands first. There ideas still need to be developed and some of the hooks could be polished more. Yet the core concepts seem pretty valid and Breakthrough Even could definitely get somewhere special with a few more months of work. They have an understanding of what it is to create distinctly modern metal. The clean vocals are wonderfully executed however they occasionally leave the sound a bit thin. A bigger bottom end would give Breakthrough Even a much more impressive punch. Though they only rarely use growls, this guy can really rip it, I'd like to hear more screams in their future work, I think there is a lot of potential to be had there. As a whole though, Breakthrough Even is clearly very talented and I could see them doing a lot of good things in the future. Get headbanging kids, its time to rock!